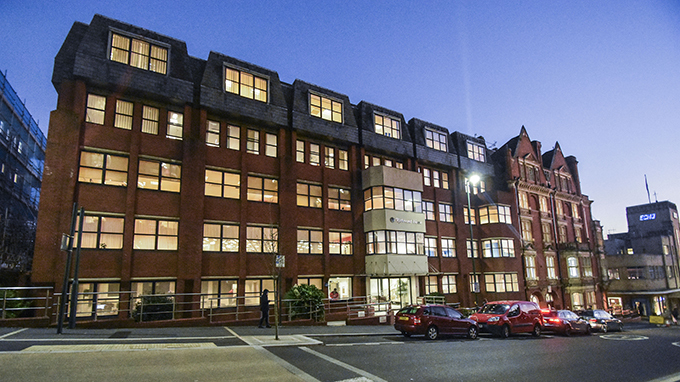 iSupply Energy, our largest tenant in Richmond House, continue to go from strength to strength and have just signed up on a further suite of offices taking their total occupancy to over 19,000 sq ft. The space will be used for internal training and meeting rooms. iSupply is owned by Swedish power company Vattenfall, one of Europes largest retailers of electricity and gas and one of the biggest producers of electricity and heat, offering 100% renewable energy.